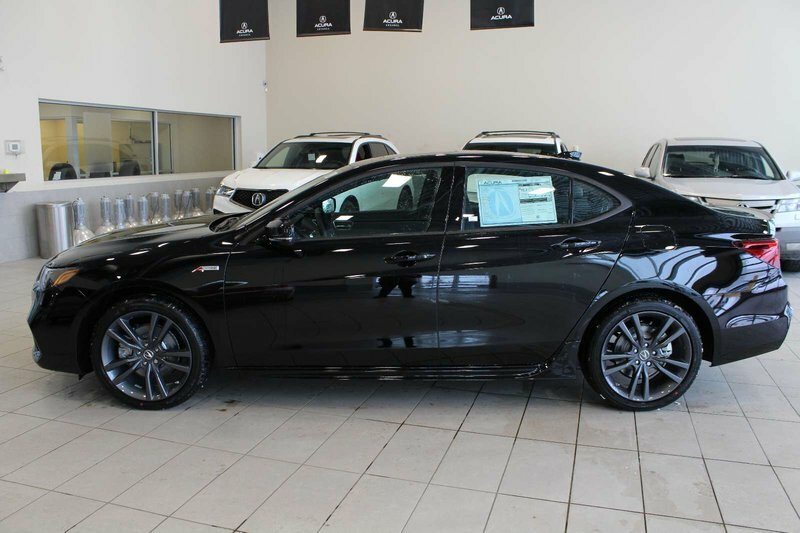 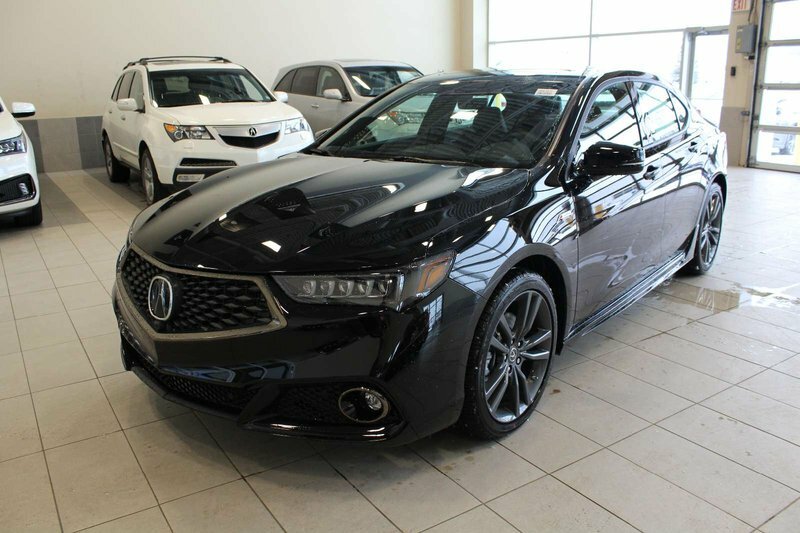 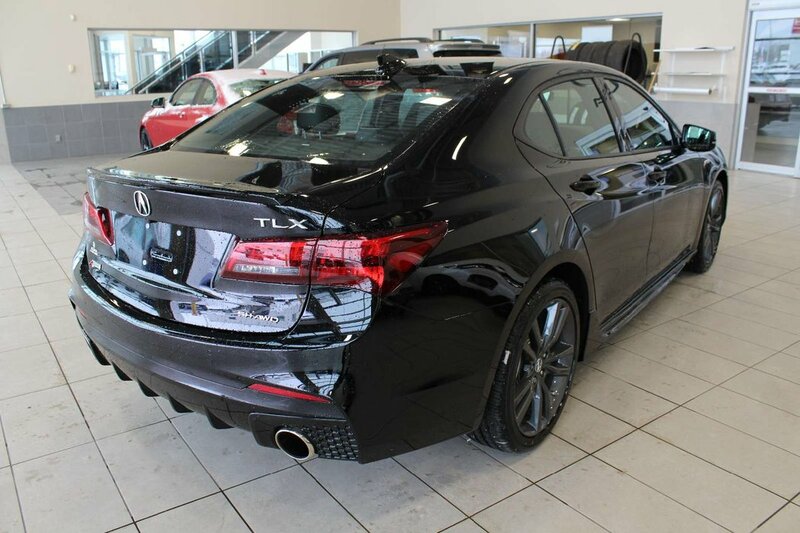 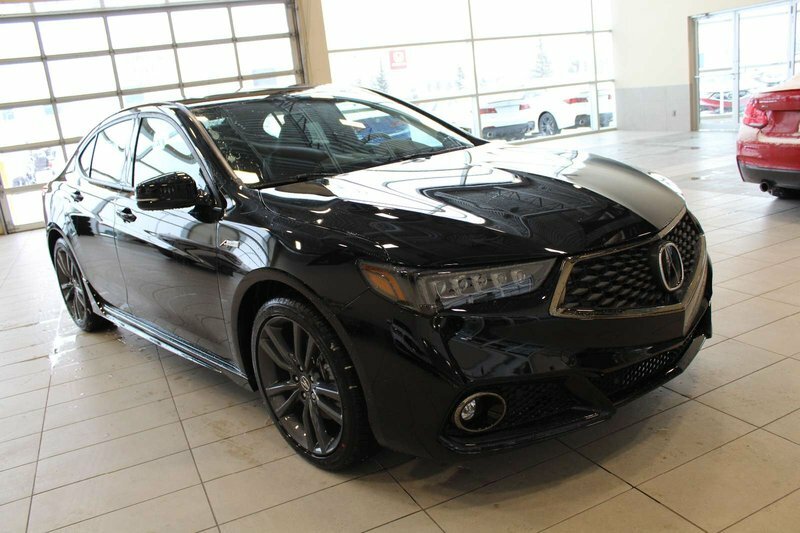 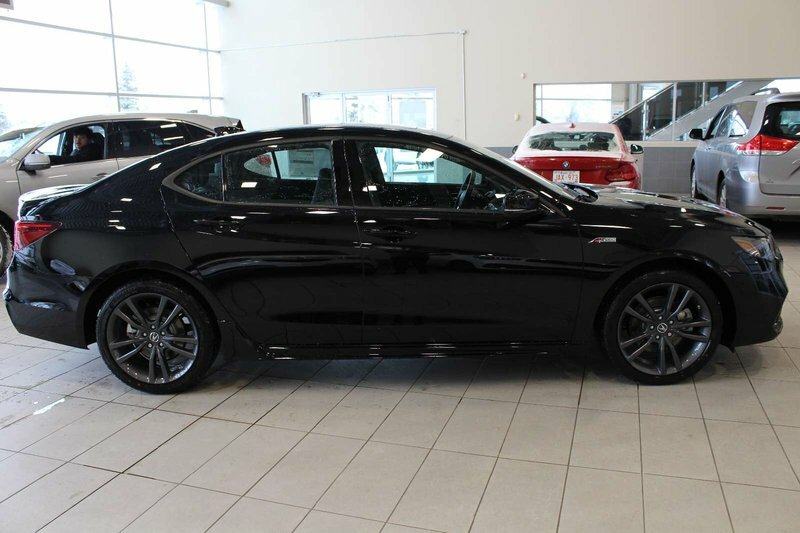 Our sporty 2019 Acura TLX Elite A-Spec AWD shown in Black admirably stands out from the crowd. 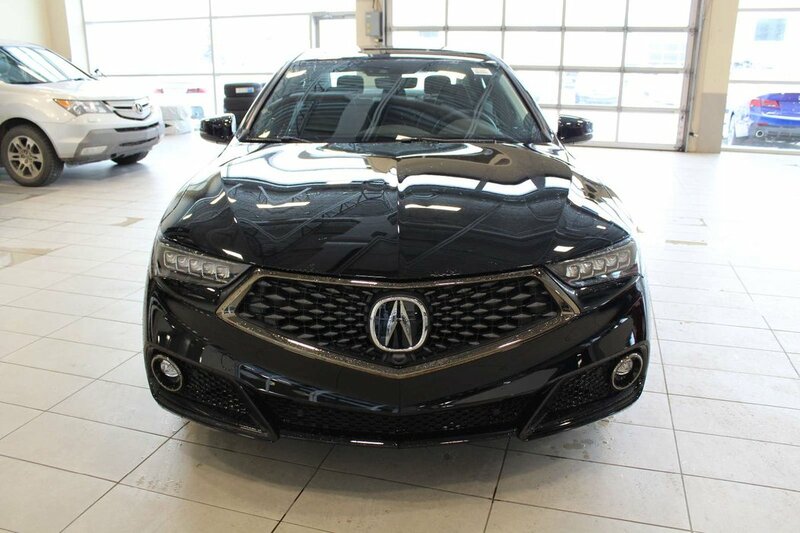 The Acura TLX is among the sportiest in its segment, delivering an uncommon athleticism taking curves, precise cornering, and an all-around confidence. 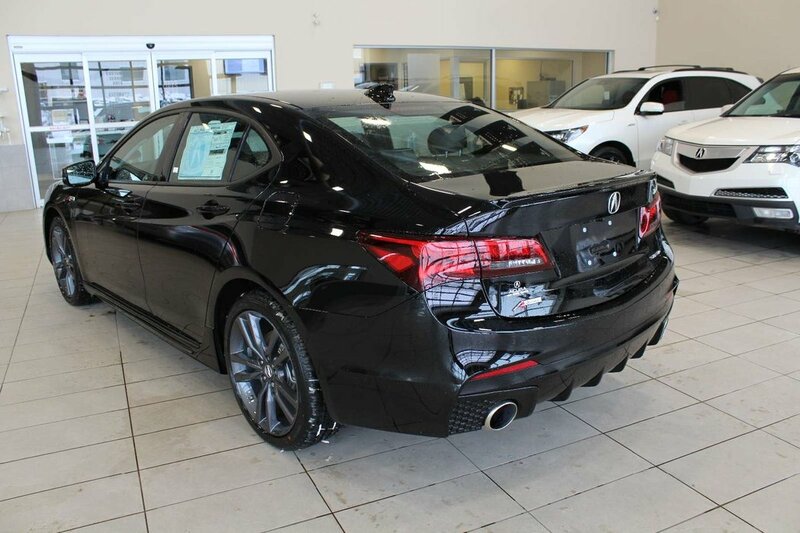 Powering this machine is a 3.5 Liter V6 that produces 290 hp on demand while tethered to a 9 Speed automatic transmission that delivers near 8.11 L/100KM on the open road making this sedan a blast to have. 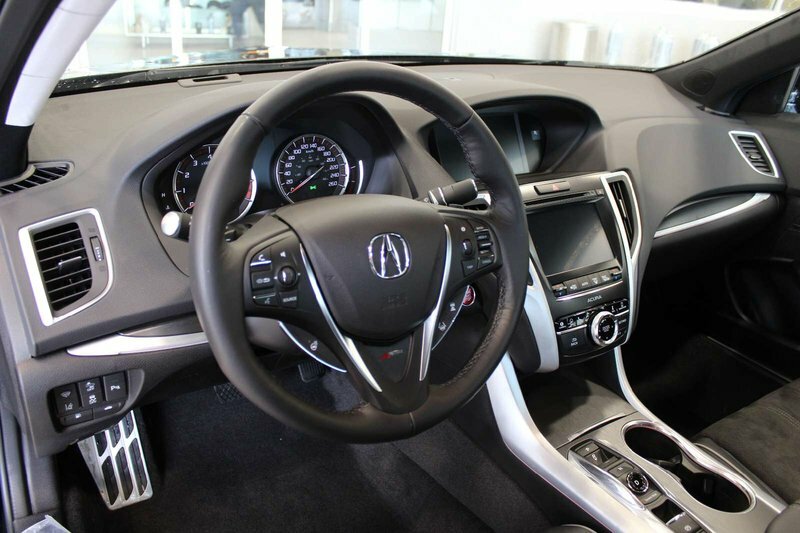 Our TLX raises the bar even higher with supple, hand-stitched leather covering the seats and well-placed aluminum accents. 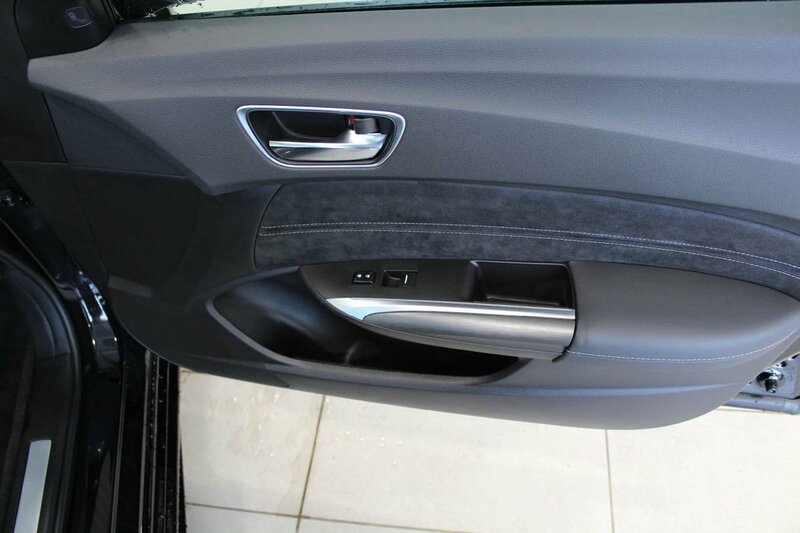 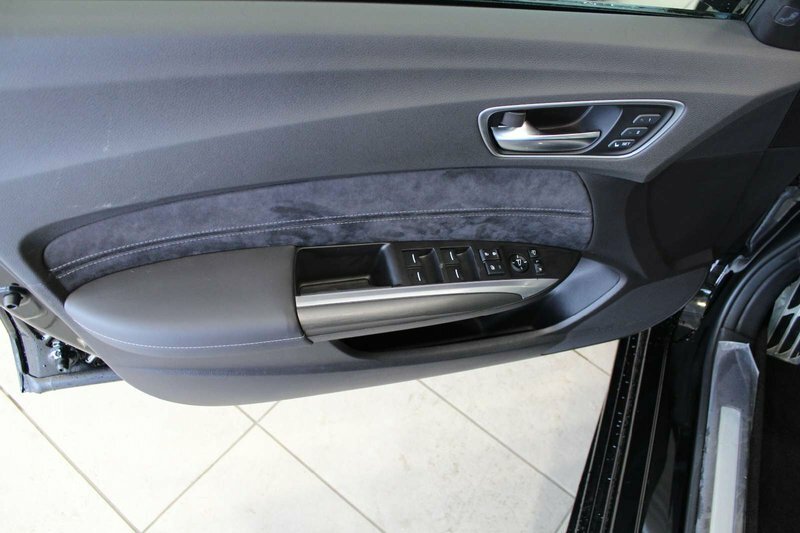 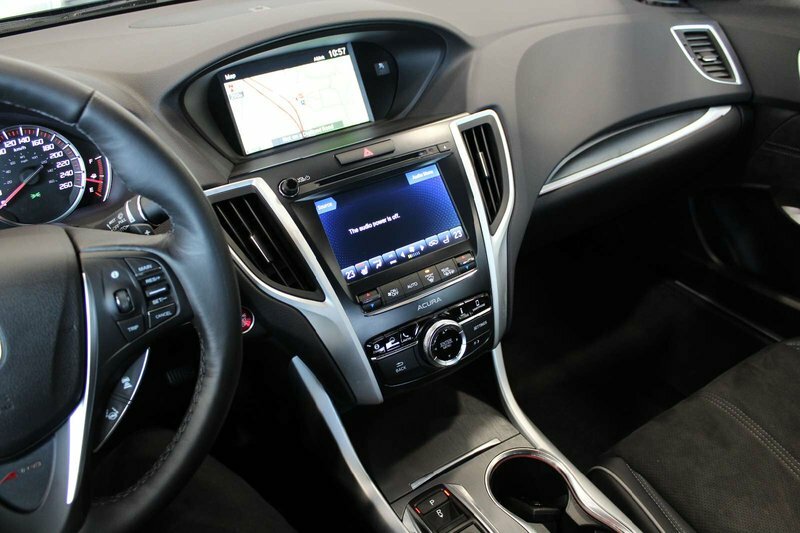 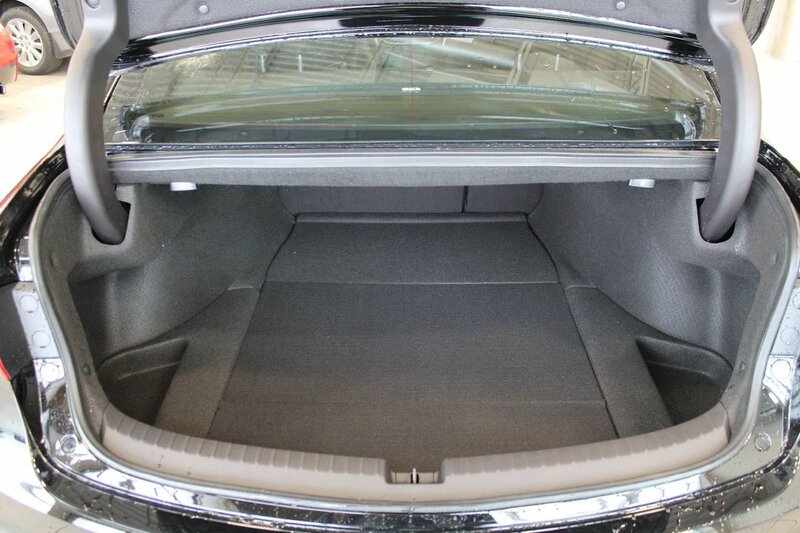 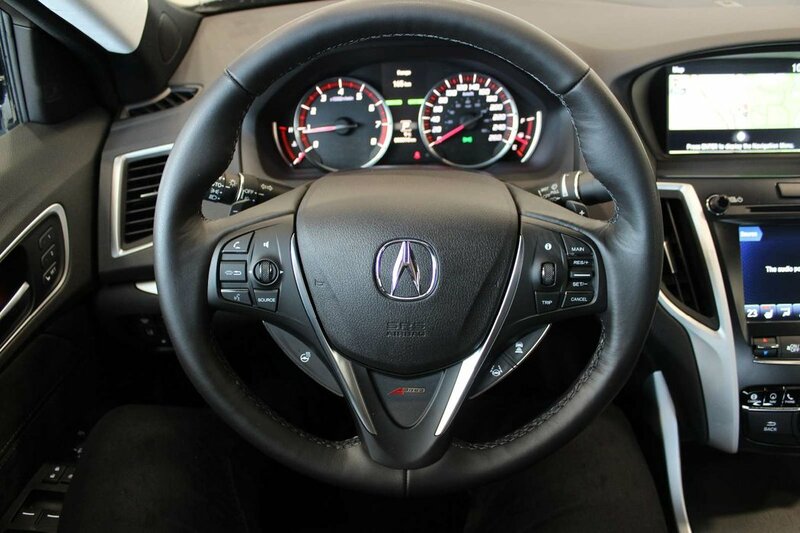 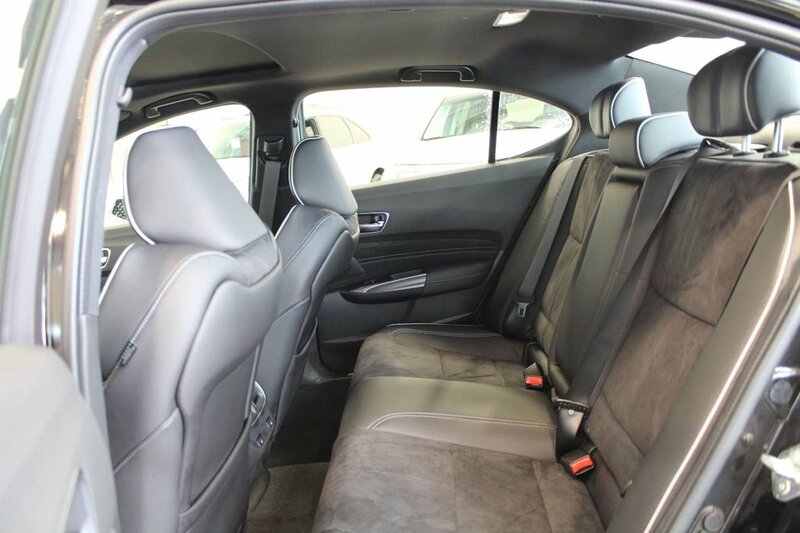 Relax in heated front seats and take in the finely crafted details of our Acura. 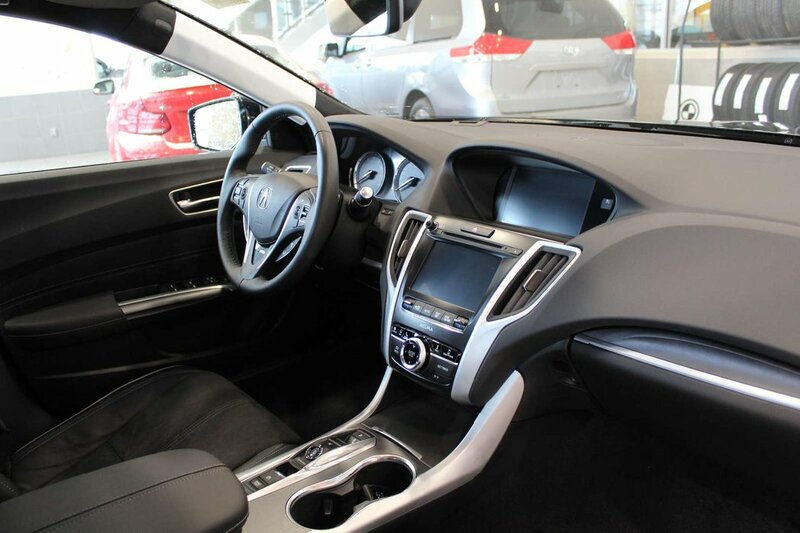 Understate elegance is yours as you enjoy the prominent sunroof, turn up the powerful audio with satellite radio, or let the voice-guided available navigation lead your way. 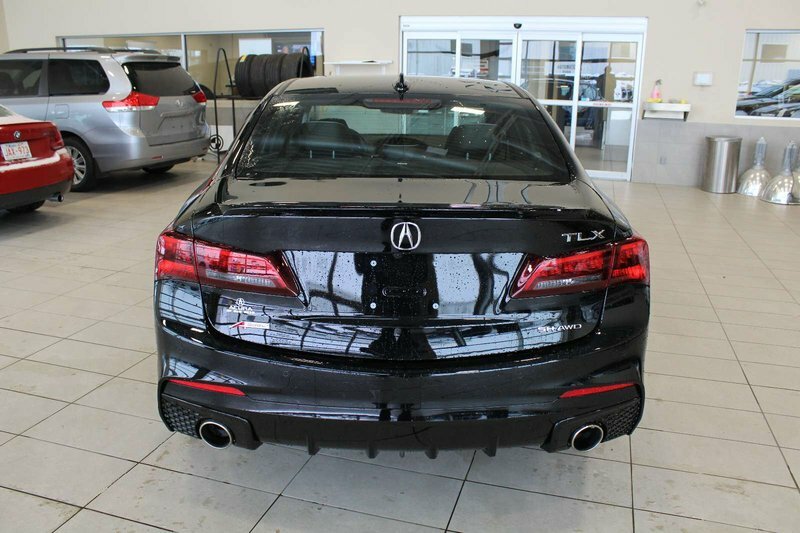 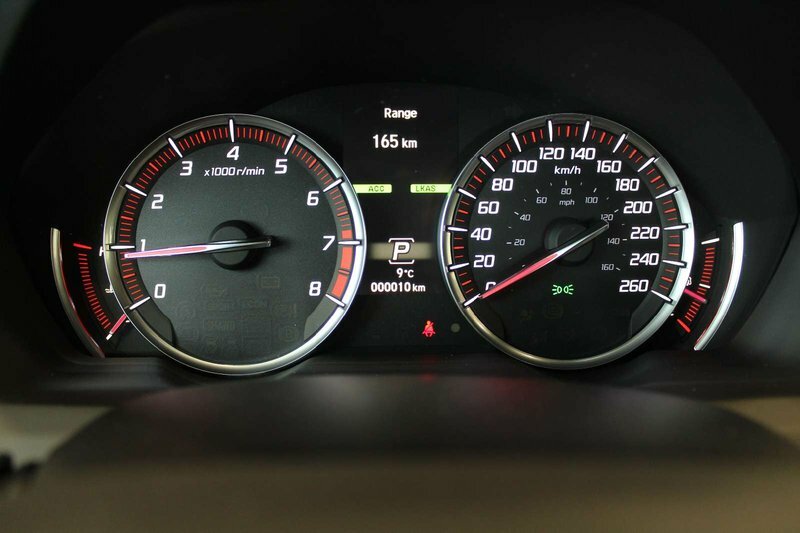 This Acura TLX shines in terms of safety. 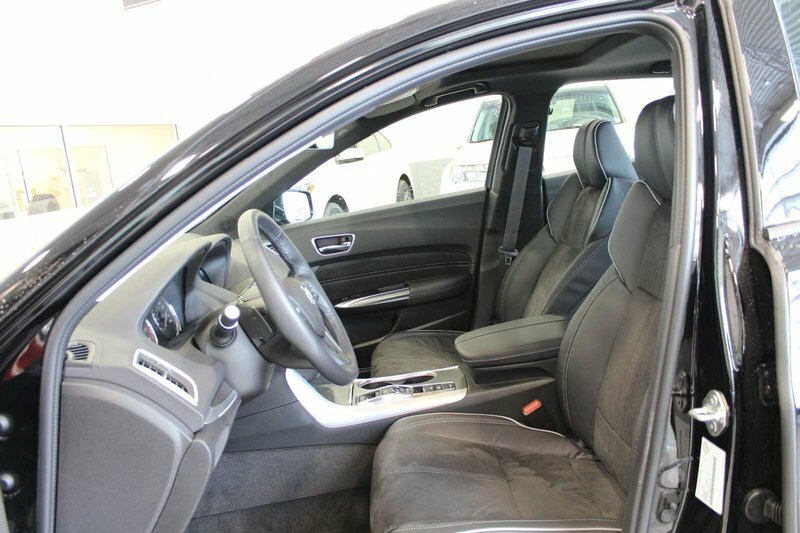 Standard safety equipment is impressive and includes anti-lock brakes, electronic brake distribution, vehicle stability assist and six air bags.